The love for Samba is probably what brought you to our website in the first place. Samba is a very popular music and dance genre in Brazil. Samba has its roots in African beats and by now has developed into many different styles. 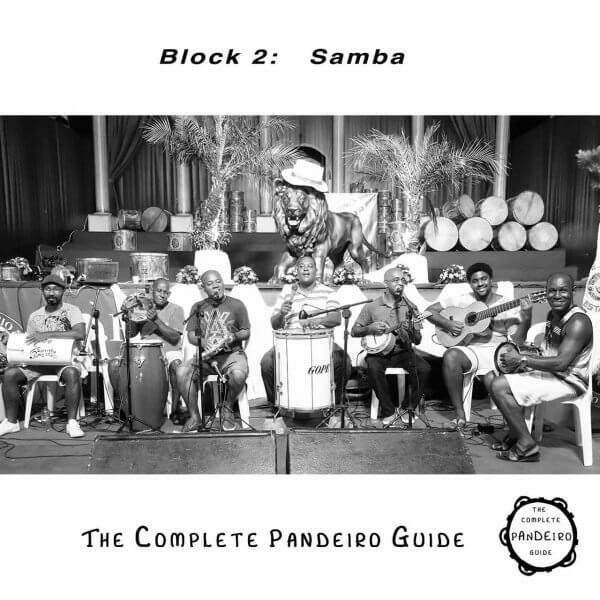 The pandeiro is an essential instrument in many Samba styles and being such a versatile instrument, you will be able to play the beats of this course through most styles you bump into on your musical journey. Learn about the Samba swing, playing techniques, traditional and modern styles and whip your pandeiro skills into shape! For download orders, please register a customer account or log in to your existing account. After receipt of payment the download is available in your account area as .zip. For download orders, please register a customer account or log in to your existing account. After receipt of payment the download is available in your account area as .zip. For download articles, you can opt between the payment methods credit card or Paypal. Two guys living in Berlin and Lisbon discover their love for percussion and pandeiros. Both are professional musicians. Both are gifted craftsmen. 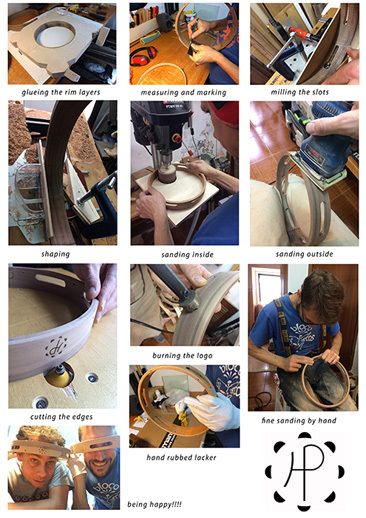 Anders Perander is a luthier and also builds cavaquinhos. Matthias Haffner studied Latin American percussion and World Music at the Rotterdam World Music academy, his craft work is highly skilled and mainly self-taught. In every way ideal preconditions! Delevoping their own series of top-class pandeiros seemed like an experiment in the beginning. When they met in Rotterdam and realised that they shared the great passion for the little frame instrument, they decided to start a project. From a very successful first experiment of making jingles for pandeiros, soon the idea was born to set up a small business and make first class jingles for all sorts of sound styles. Of course, it didn’t take long for the idea to come up about not only making jingles but the complete instrument. They faced a lot of difficulties but also a lot of fun, while working and developing their first pandeiro series. The outcome of their creative path is simply amazing. They believe in learning the hard way, by committing all necessary mistakes in order to come out with a more profound understanding of what they were doing and why. Only the highest quality fits in their concept. 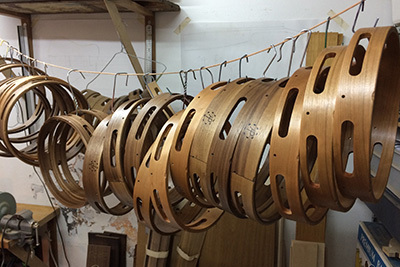 HP pandeiros are high end pandeiros, all are handmade in Germany and Portugal. Each one is a unique piece with hand-selected materials. 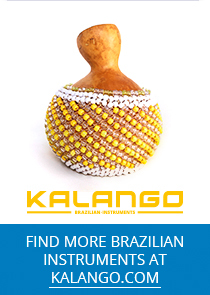 The jingles are hand-hammered, the carefully chosen skins are from Brazil, the wood frames of excepcional quality. Their concept of exchangable jingles is unique: HP offers various lines of jingles in different sizes and made of beautiful, well sounding and hand-hammered metal combinations. The pins holding the jingles can easily be taken out with an allen wrench, without having to take off the skin! Pick the style you like, and if you don’t want to decide, take an additional set of jingles. Since 2004 Pandeiro.com has sent handmade pandeiros to clients in 35 countries and is considered the Internet's "pandeiro hub" for pandeiro players in Brazil and around the world. 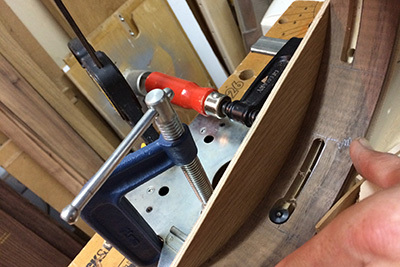 Sign up to receive our monthly newsletter - the best way to stay informed about new products, videos, shows, workshops and more. * All prices incl. VAT, plus shipping costs.